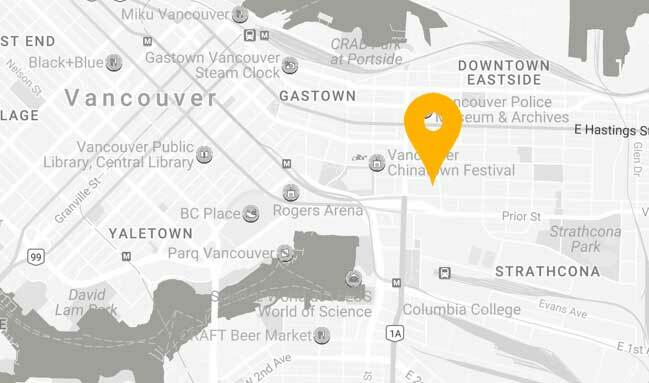 We are super excited to be in Vancouver's newest shared space: Artscape Sun Wah, a collection of arts, First Nations, local neighbourhood and social justice organizations under one roof. It's good to be back in East Van again! Bring a dish or drink to share, eat mix and mingle with the Groundswell community and friends old and new. Our new neighbours, alumni, fresh faces and community partners are all welcome and we can't wait for you all to meet each other! And...help us decorate with the next build phase of our "brick" wall and leave your mark in the Clubhouse.